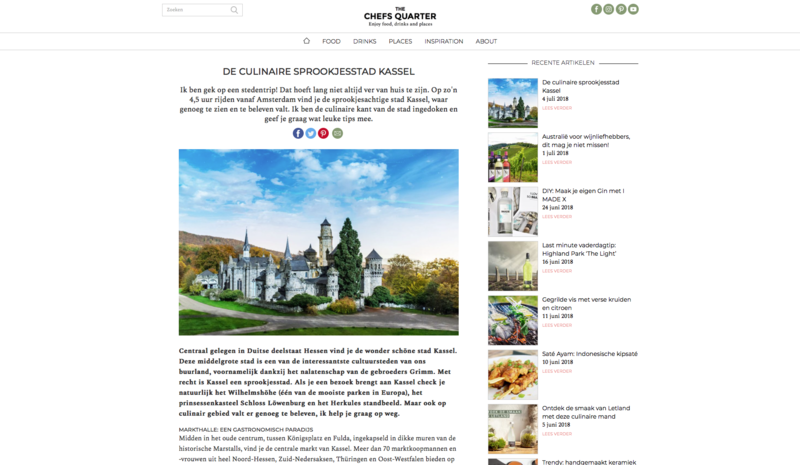 This week, our new project for the city of Kassel has started! 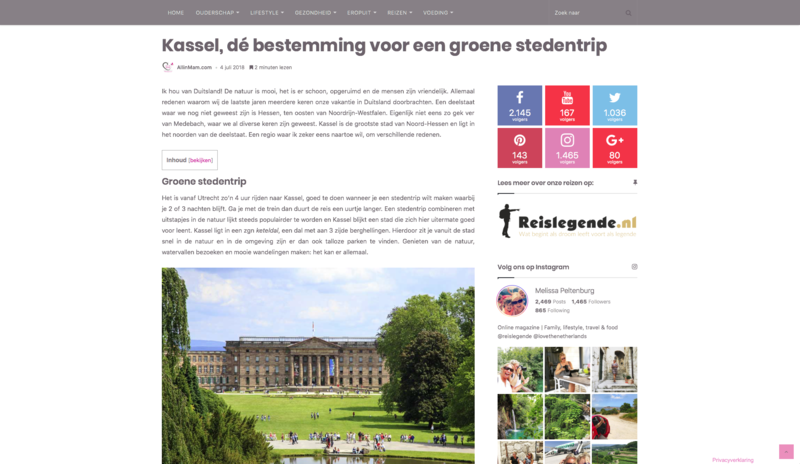 Via different travel bloggers in the Netherlands, we share the story of the German city Kassel during summer time. Not only what to do and where to go is what we want to share with the relevant target groups. 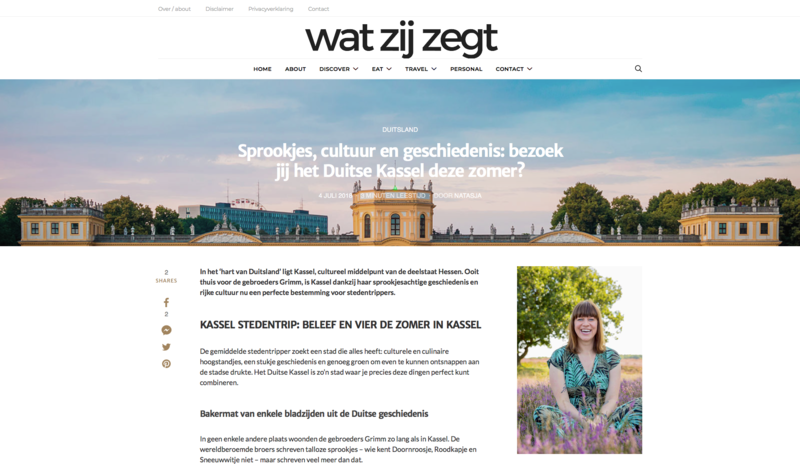 The city launched a special website, Wow-Kassel, on which the best deals for a visit to the city are collected and can be purchased by interested the travellers. By integrating these into the posts of the bloggers, not only awareness for the destination is created, but it’s also made easy for travellers where to go for the best deals. 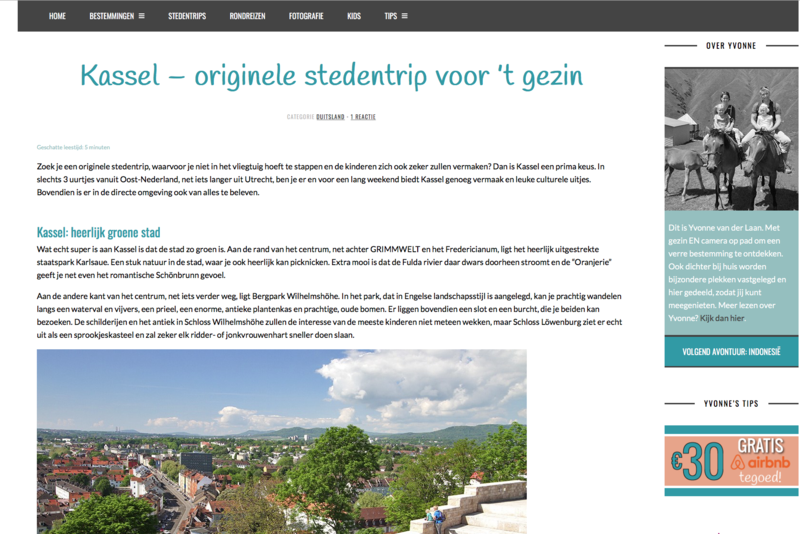 Besides that, bloggers also needed to integrate a special block underneath the article in which more inspiration about the city of Kassel can be found. This way, bloggers are connected to each other and their readers are invited to read about more aspects of Kassel. Attention is held longer, a bigger group of travellers is reached and a destination can be highlighted from different angles. To explain this concept a little bit more, check out this awesome graphic! To make the story fit to the target group that the blogger reaches, we chose different bloggers; one focused on culinary, one focused on nature and so on. This way, the story is most authentic to their target group. This makes the click-through from the inspiration for readers also more interesting: there are other topics to read about! Curious how the bloggers did it? Check out their articles by clicking on the screenshots. Don’t forget to check-out the inspiration block underneath all the articles! 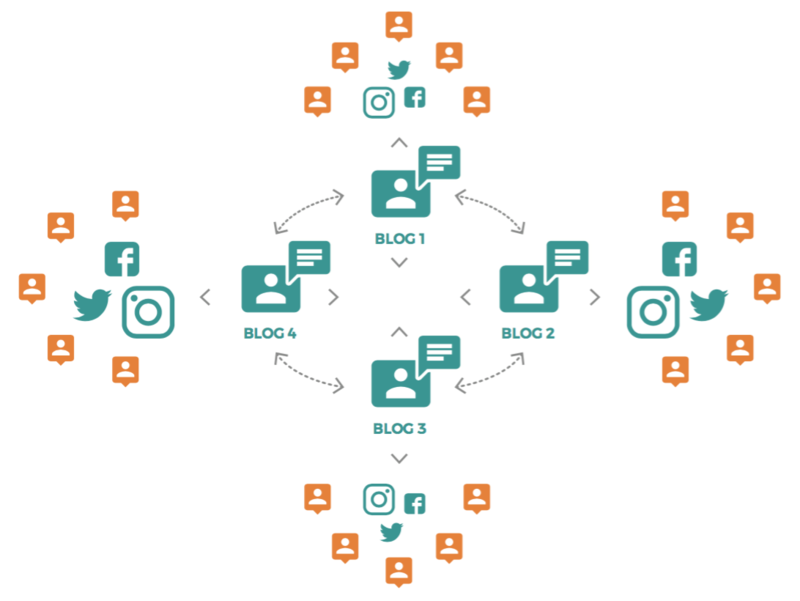 All our bloggers get a budget to distribute the articles over social media, so even bigger reach! 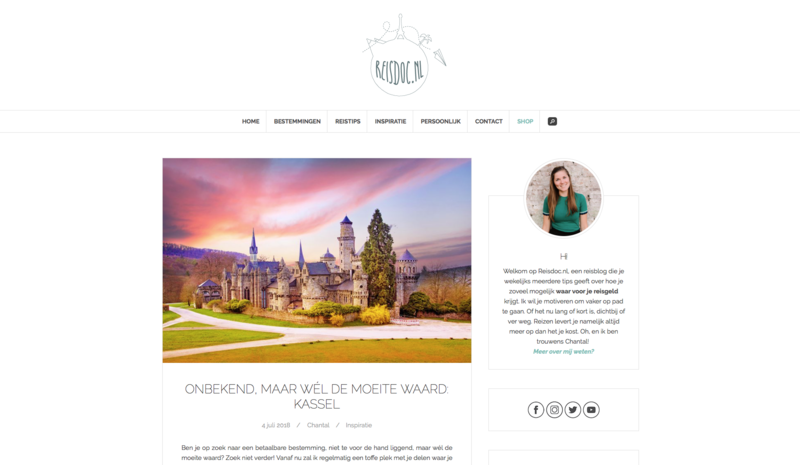 Want to know more about this way of distributing the preferred message along travel bloggers? Don’t hesitate to drop us a line via christian [at] zappergroup.com. We are happy to discuss opportunities for your destination!